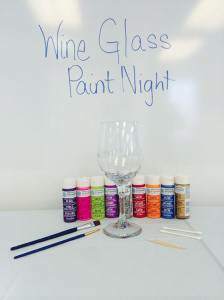 Come join us at our studio to paint your very own custom Wine Glass. We have several different types of glasses to choose from. We supply everything you will need to make a special glass for your collection. We can’t wait to see what you can create!